Client: Whistler Centre for Sustainablility Company Overview: The Whistler Centre for Sustainability is a mission-driven, enterprising non-profit organization. Our vision for the future is a healthy, prosperous and sustainable world. To achieve this vision, we assist communities, businesses and organizations to move towards success and sustainability through: Engagement & Facilitation, Planning, Implementation and Monitoring & Evaluation. 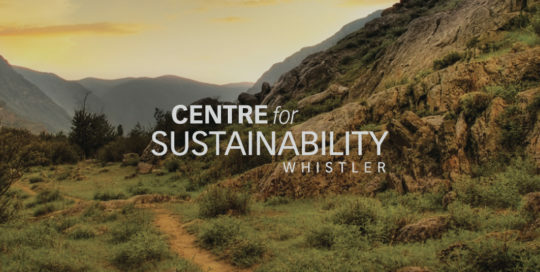 Project Specifics: In collaboration with Neve Marketing, we updated the website for the Whistler Centre for Sustainability in 2015. The update included creating the site on an easy to update platform. We chose WordPress and the CMS system has been a breeze for the staff at WCS to maintain. 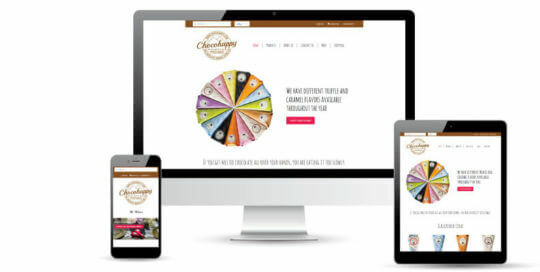 Responsive CMS Web Design and Development, Integrated Social Networks, Email Marketing Campaign Design and Set-up.